Well, that didn’t last long. 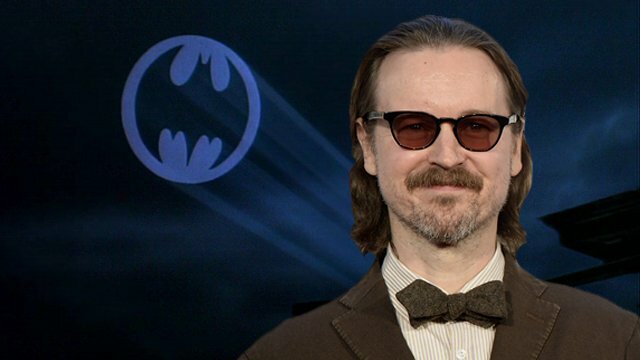 Late last Friday, news broke that Cloverfield, Let Me In, and Planet of the Apes director Matt Reeves was in negotiations to direct Warner Bros. Pictures’ upcoming Batman movie. Now, The Hollywood Reporter says those Batman negotiations have broken down. According to the trade, Reeves has exited the talks, though the studio is intent on making the movie no matter what. They do add that talks could possibly resume “when heads cool.” Prior to Reeves receiving the offer, Ridley Scott and Fede Alvarez were among the names on the shortlist. Ben Affleck was originally attached to direct, but he decided to concentrate on acting in the film. In The Batman, Affleck will face off against Joe Manganiello, who will play Slade Wilson, aka Deathstroke, in the film. Additional appearances by Jeremy Irons as Alfred and J.K. Simmons as Commissioner Gordon are expected to happen as well. An official release date for The Batman, written by Affleck and Geoff Johns, hasn’t been set. Affleck will next appear as Batman in Justice League, opening in theaters on November 17. You can view photos from that film in the gallery below.